CRAFT magazine's blog (craftzine.com) featured my project today! 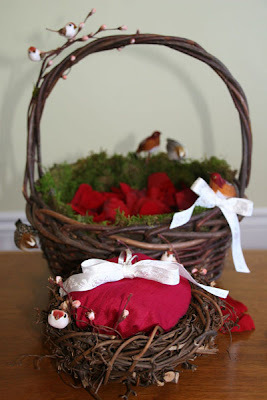 My next sewing workshop is directed to both Parents & Kids, crafting together. 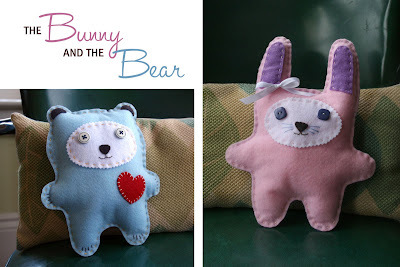 I came up with these 2 plush animals that are not only cute, but easy to construct. The simple shapes are cut from felt, with button eyes and simple embroidery stitches. Add a little dried lavender to the stuffing for a relaxing bedtime buddy.